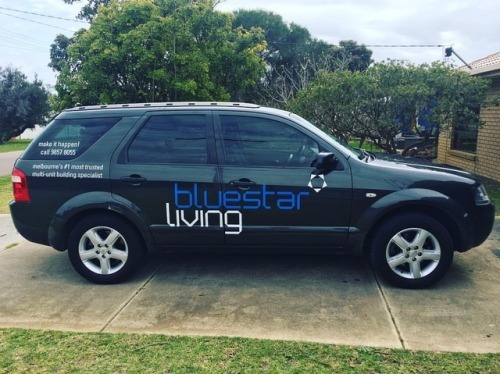 Our very first Bluestar Living car. 9 years old. Washed and ready for the week ahead.